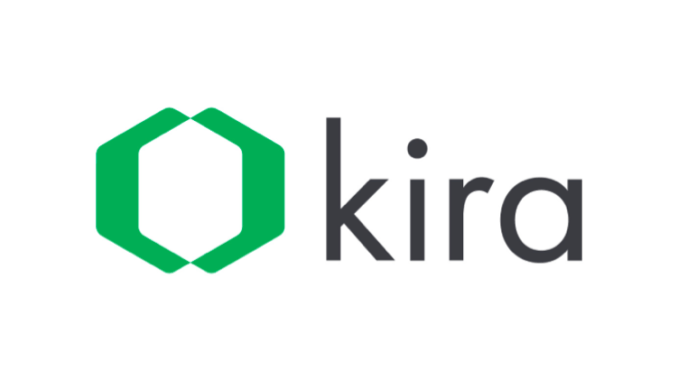 Legal AI pioneer Kira Systems has announced a $50m investment from Insight Venture Partners, making it the largest ever funding of an AI company in this sector, and one that will undoubtedly accelerate the company’s growth. This is also the first time the Canadian company has sought external investment since getting started back in 2010. As part of the deal, Peter Sobiloff, Managing Director of New York-based Insight, will join the board of Kira Systems. 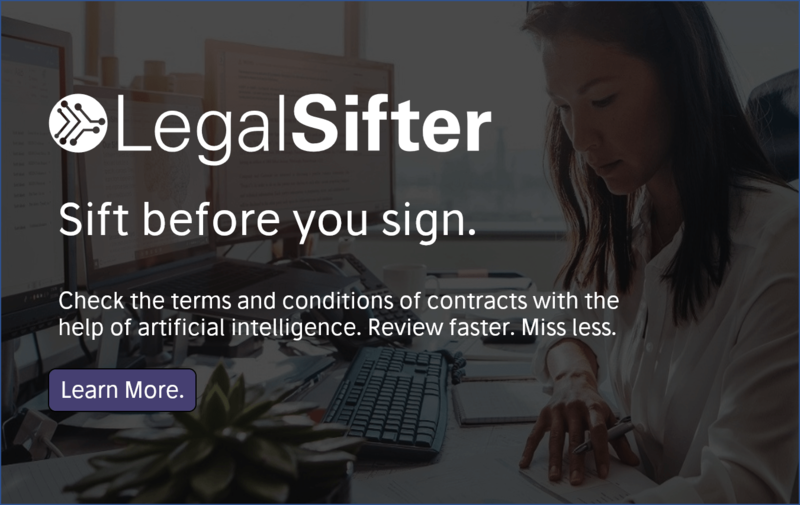 It marks a significant new benchmark for the legal AI industry as a whole, following a series of major investments in other companies during what has become a period of increasing competition and market uptake of AI-driven review systems. Other large recent legal AI investments include: Seal Software received $30m; Eigen Technologies received $17.5m; LawGeex received $12m; and Luminance some months ago received $10m. Meanwhile in other areas of the progressive legal tech market, case analytics company Casetext, which also uses NLP and machine learning, bagged $12m last year, and Apperio, the UK-based time/cost analytics start-up just gained $10m in Series A funding. In short, money is pouring into the cutting edge of legal tech, especially into legal AI companies. This suggests two things: one, that investors see huge growth potential for these applications within the $700 billion-plus global legal market; and two, that the tech is clearly mature and developed enough now to grow at scale. Noah Waisberg, CEO, Kira Systems. So, that’s the big picture, and it’s an exciting one. Now let’s look in more detail at what this means for Kira. 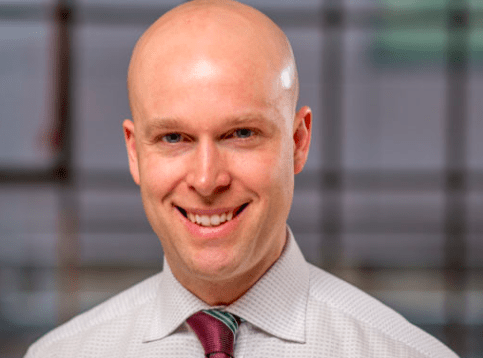 Artificial Lawyer caught up with Noah Waisberg, co-founder and CEO of Toronto-based, Kira Systems, just ahead of this huge announcement to ask some more. – You mentioned that the investment will help Kira to develop its vision, what is this vision? -…and how will the money be spent to achieve this? Despite having more than doubled our team over the past year (we were 35 at January 1, 2017, approx. 55 a year ago, and approx. 115 today), even without the funding we had a lot more room to keep growing the team. Check out our Careers Page, which I don’t believe has changed since we got the deal done, to see some of the growth we already had planned. We have grown to help us execute on our vision. Our idea with this fundraise was to raise our probability of achieving our vision, and give us options to get there faster and more aggressively. As above, we could have kept growing without doing this round. But we found Insight and general funding conditions attractive, and decided that our odds of success were higher by doing this deal. Other legal AI companies’ funding rounds were not at all a factor here. We had a signed Letter Of Intent (LOI) for this deal done before either Eigen or Seal announced their recent deals, and our deal did not change from that LOI. Perhaps Seal, as a growth stage company, saw the same things we did: that funding conditions are currently attractive for fast growing AI companies with real revenue. – Why Insight Venture Partners? Insight is among the top tier funders of growth stage companies, which is what we are. We found (i) they have a ton of experience with B2B SaaS businesses, (ii) they have a ton of experience with rapidly-scaling businesses, (iii) they are very sharp, and (iv) they have a bunch of very enthusiastic portfolio companies. Peter Sobiloff, who has led two publicly-listed software companies, and served on the board of many strong technology companies, will join Alex Hudek (CTO) and me on our now three-person board of directors. Jon Rosenbaum, who I have found impressive, will join us as a board observer. I think we will greatly benefit from the experience of Peter, Jon, and a bunch of the really high quality professionals we have come to know there. We are so enthusiastic about Insight that we turned down a more financially-attractive offer to work with them. – The investment is $50m, what amount of equity does that represent in the company? Fair question, but we’re not disclosing valuation/percentage. Alex and I continue to own the majority of Kira Systems, and this deal didn’t come close to putting Insight over half. 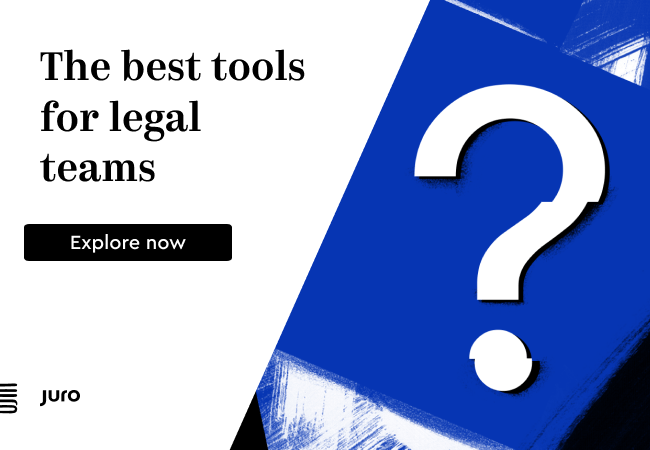 – Last question, clearly this raises the stakes for other legal AI companies in the market. How do you see the legal AI market shaping (re-shaping) in the next few years? This market is nowhere near its potential size yet. As the software gets more capable, it should grow through (i) adding lots more users similar to ones who are already getting value from software like ours and (much more significantly, I think) (ii) unlocking use cases that seem impossible today. So, there you have it. Impressive stuff. The move is especially noteworthy given that Kira has self-funded until today. In June, Waisberg told Artificial Lawyer it had over 90 fully subscribed clients. One can only imagine how much faster and larger the company can grow with such a relatively huge injection of capital. But, now let’s hear from the investors. ‘We don’t see many pure-play AI businesses with their traction, and this success has come from the fact that Kira is fundamentally changing how contracts are reviewed. This represents an opportunity to make a meaningful impact across their core market segments,’ he added. And, for anyone who doesn’t know what Kira Systems does: the company, which has law firm, ALSP, Big Four and corporate clients around the world leverages proprietary machine learning technology to automatically identify and extract relevant information from contracts and other related documents. This can reduce the time spent on document review by 20% to 90% and improve the accuracy of the review. Meanwhile, Insight Venture Partners is a leading global venture capital and private equity firm investing in high-growth technology and software companies that are ‘driving transformative change in their industries’. Founded in 1995, Insight currently has over $20 billion of assets under management and has cumulatively invested in more than 300 companies worldwide. All in all a fantastic development. Well done to Kira Systems and their fast-growing team!